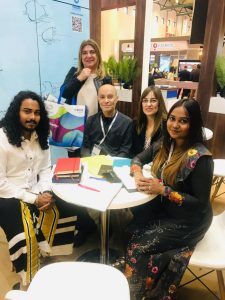 Maldives has taken part at the East Mediterranean International Travel and Tourism Exhibition 2019 (EMITT) in Istanbul, Turkey. 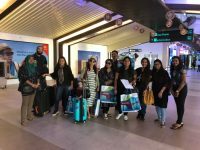 Maldives Marketing and Public Relations Corporation (MMPRC) together with 12 representatives from eight companies from the Maldives tourism industry are taking part in the fair, held from January 31 to February 3. 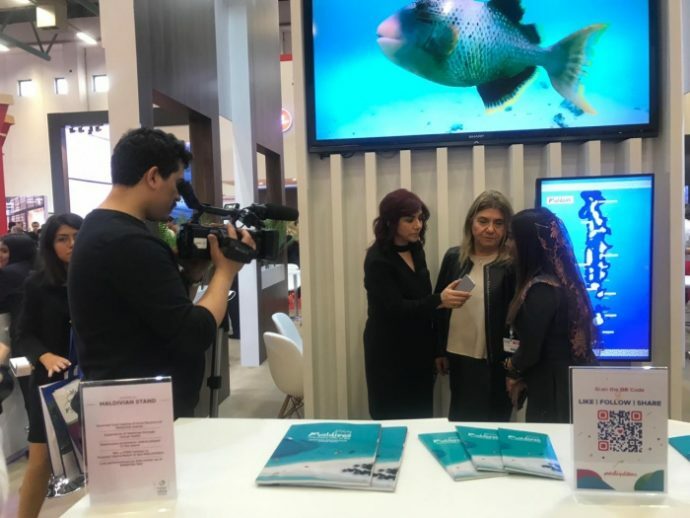 “Maldives participation at EMITT 2019 gives the opportunity to provide up to date information on the destination to potential visitors and operators to help promote the destination in the Turkish market. 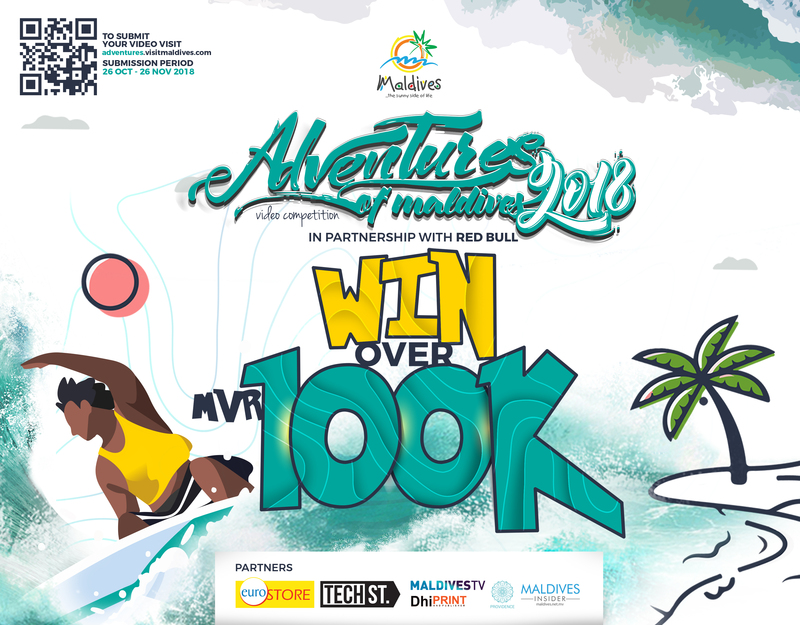 EMITT has been a successful platform to showcase the Maldives tourism in the past,” a statement issued by MMPRC read. Maldives is showcased at a 63sqm stand. 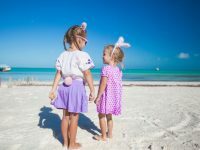 The brand new design of Maldives displays various aspects of the destination through colourful images. Activities being held at the stand includes tasting of local flavours such as Kulhi Roshi and Haalu Folhi. 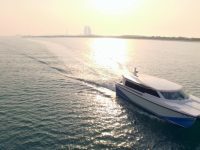 Other highlights include experiencing the Maldives through virtual reality, with colourful underwater flora and fauna or the serene sunny beaches of the Maldives, and swimming with whale sharks. In addition, music performances by the the second runner-up of Maldivian Idol Seasons 2 will will make the stand more lively. 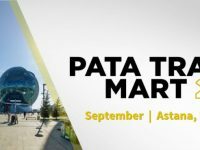 EMITT is one of the biggest travel trade shows in the East Mediterranean region and one of the top five tourism exhibitions worldwide, with tourism industry representatives from all over the world participating and showcasing their products. EMITT attracts over 54,000 industry professionals and tourists annually, and enables exhibitors to meet professional national and international visitors, a business platform that provides new business opportunities. Last year, the fair recorded 54,364 visitors and 1,065 exhibitors. In addition, 85 companies exhibited in the fair last year. 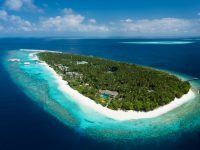 Turkish market has shown an increase in the overall outbound travel and a slow but steady growth in arrivals to the Maldives since the commencement of direct flights by Turkish Airlines in November 2012. 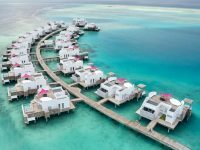 In 2018, a total of 10,129 Turkish tourists arrived in the Maldives.